Baseball may be different. In this sad story the main hero Henk was the best baseball player in the world. Until the moment when clowns cheated and defeated him with false means. After him has retired they are back again to cause trouble! Fortunately, Henk does not forgot how to use a baseball bit it and a ball. Now he will use them to protect himself. Help him get rid of the clowns once and for all! 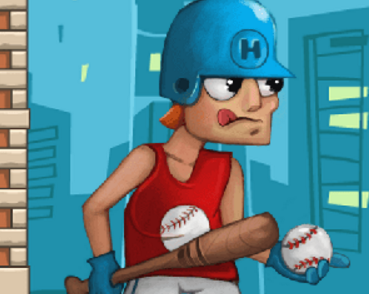 Play Baseball for clowns online for free and enjoy! Use mouse to aim and shoot the ball.